Gallup was founded in 1881 as a railhead for the Atlantic and Pacific Railroad, and named after David Gallup, a paymaster for the railroad. Among the reasons to visit: this is a prominent spot on Route 66. 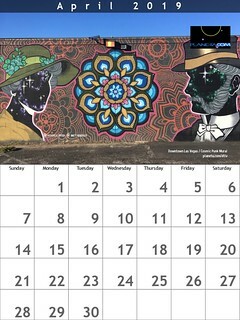 Slow adventurers, the city is on the Trails of the Ancients Byway, one of the designated New Mexico Scenic Byways. What keeps me visiting on the I-40 journey is Earl’s Family Restaurant, truly an American tradition and classic. Navajo Tacos are available with meat or as a vegetarian entry. 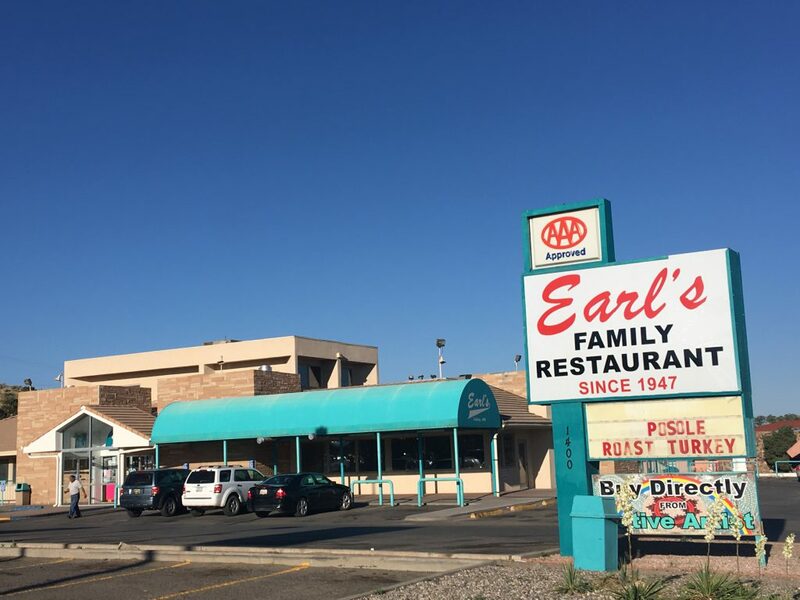 Earl’s Family Restaurant has been in continuous operation since 1947 when Earl Loham opened a small, 4-stool, 2-booth hamburger shop. It grew into a 10,000 square foot restaurant with seating for 385 customers. Sharon D Richards started as a waitress in 1967 and worked her way up to manager. In 1972 she bought the restaurant on a handshake. Her family continues to run the restaurant today. What would locals like visitors to know about Gallup?